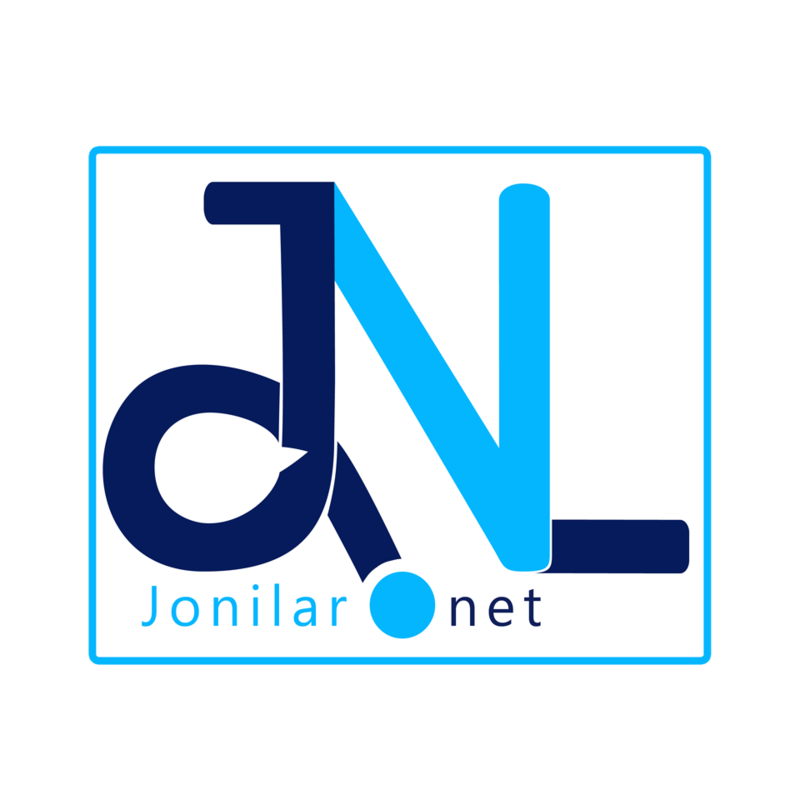 Nigerian afro pop star, Burna Boy has finally set up his own record label 8 months after parting ways with his former record label,Aristocrat Records in June 2014.
label in mid-2014 when his contract with the label supposedly expired but in controversial circumstances. 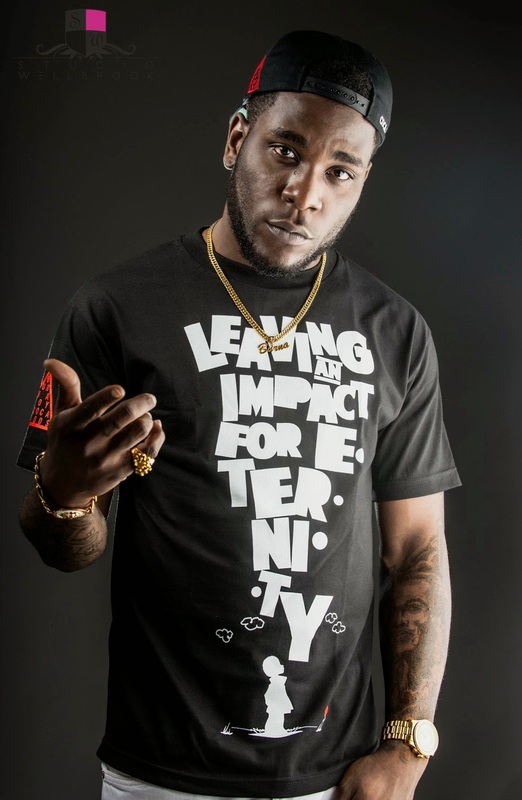 When Burna Boy left Aristocrat records, he flirted with the name BBG, Burna Boy Goons on social media a lot and it was believed it is the name of his own label, however, the singer opted for Spaceship Entertainment. Next articleKoo Ntakra officially Unveils Art Cover for ‘Akuaba’ Album.